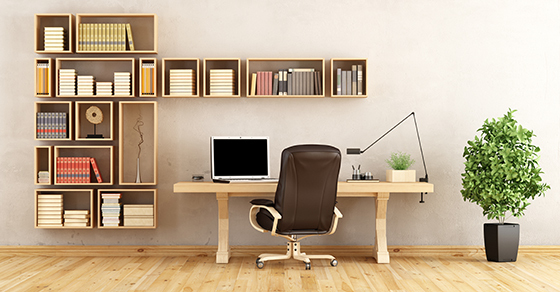 For employees, home office expenses are a miscellaneous itemized deduction. For 2017, this means you’ll enjoy a tax benefit only if these expenses plus your other miscellaneous itemized expenses (such as unreimbursed work-related travel, certain professional fees, and investment expenses) exceed 2% of your adjusted gross income. Deduct a portion of your mortgage interest, property taxes, insurance, utilities, and certain other expenses, as well as the depreciation allocable to the office space. This requires calculating, allocating, and substantiating actual expenses. Be aware that we’ve covered only a few of the rules and limits here. If you think you may be eligible for the home office deduction on your 2017 return or would like to know if there’s anything additional you need to do to be eligible on your 2018 return, please contact us.